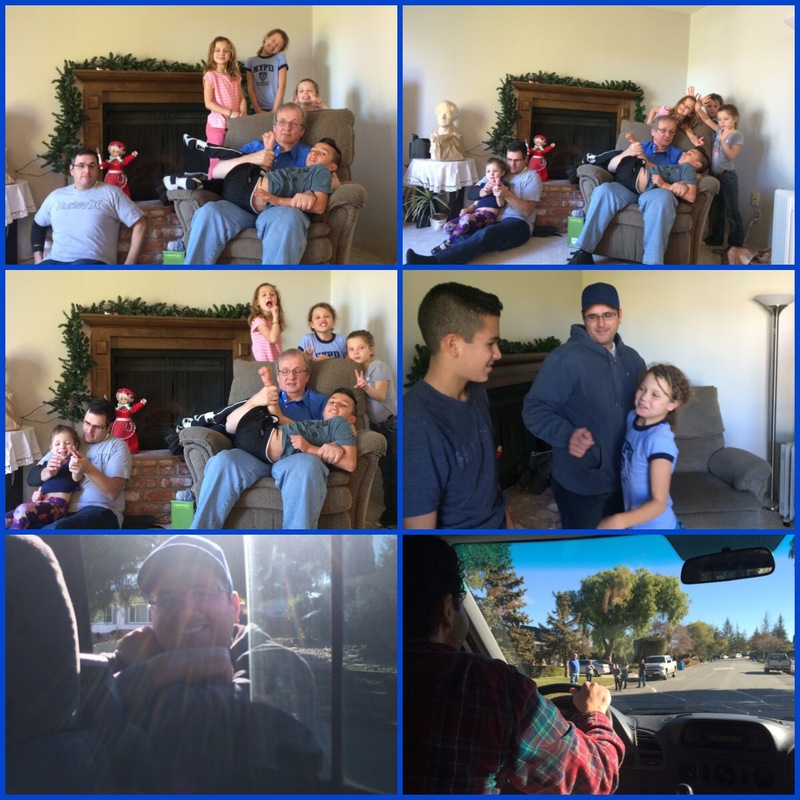 We had so much fun hanging out during our Christmas break. It was hard to leave. By 1:30 p.m. we began our long drive back. We didn’t get home until 5 a.m. on Sunday morning. Sunday Dec 27th: Surprisingly after the 3 hours of sleep Corom and I got, we both felt refreshed and ready to go for the day. The girls were good and church was not as bad as I thought it was going to be. There was no fighting, the girls were ready on time with little help and I did not have the wanting to fall asleep during church. We were invited to a friend’s house for dinner tonight. At church she realized we just got home and told me not to worry about cooking. I was so relieved… Thanks Wilsons. We were introduced to Spike Ball. We stayed for hours playing! It was so fun! Monday Dec 28th: I lazily got up and waited a little while to go on a run. I waited for the sun to be out, breakfast to be done, chores to be started before I headed out. 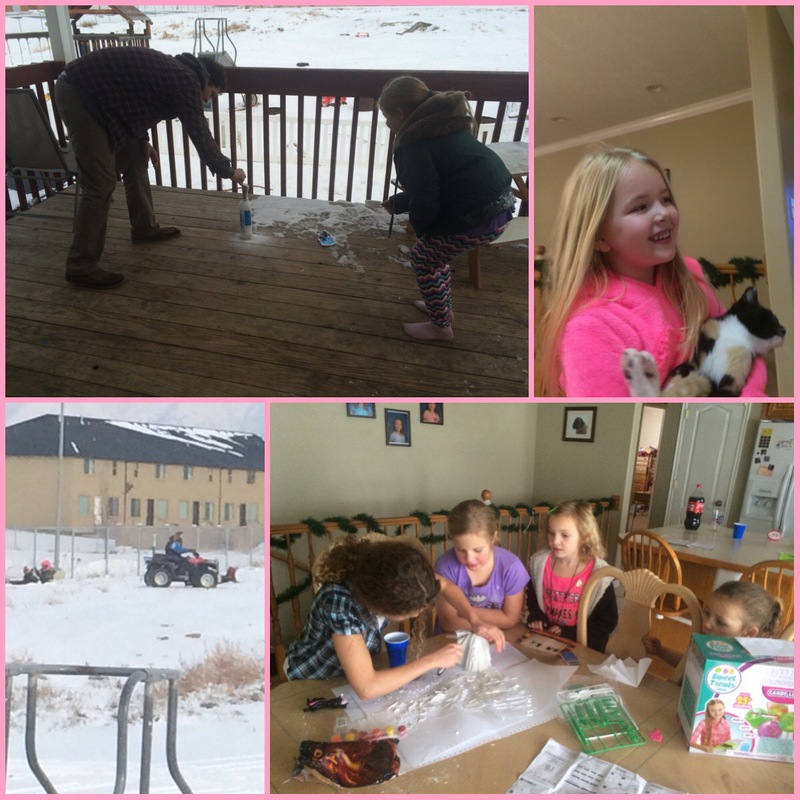 The girls played with neighbors… They went sledding, did crafts, made science experiments (with Corom’s help), etc. We had family home evening and then I went to my last soccer game of the season. 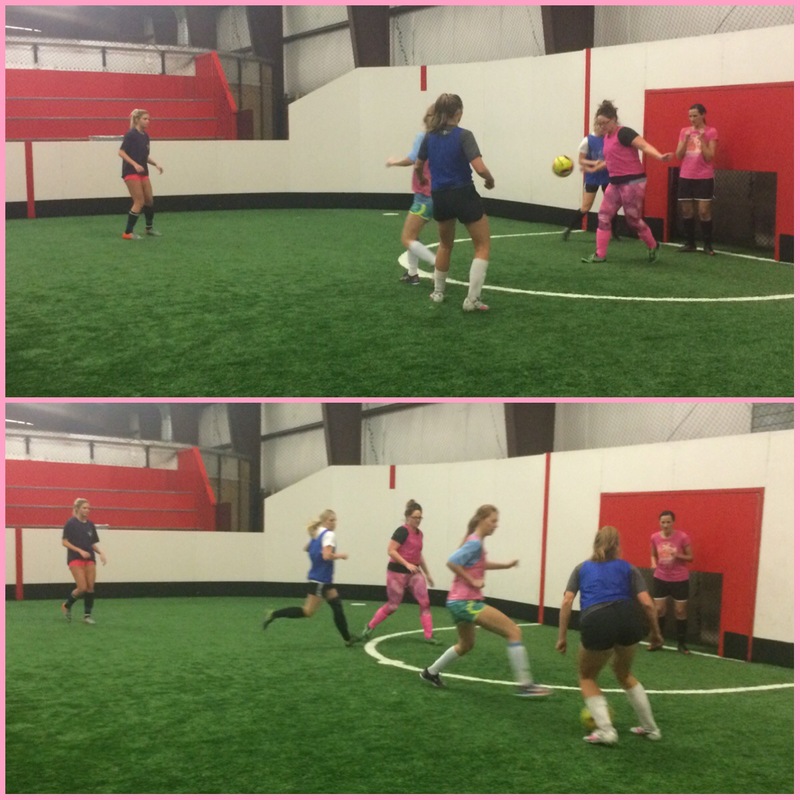 We lost but had a blast! Tuesday Dec 29th: Another slow morning of getting out for my run but I eventually ran for another 40 min (about 5 1/2 miles). I felt great and pushed the pace a little. The girls and went on a few errands… We ran into one of our old neighbors while shopping. He is one of the sweetest people. 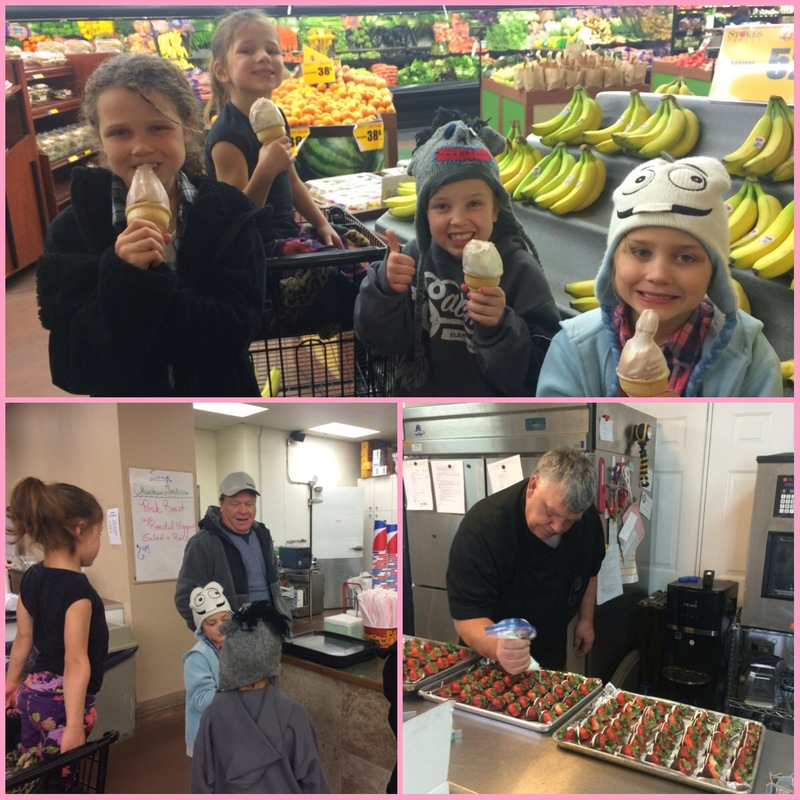 He treated the girls to an ice cream cone. I did work at the clarion for a few hours today (a wedding). I enjoy working there. The girls and I headed up to my Aunt Karen & Uncle Mark’s get together. 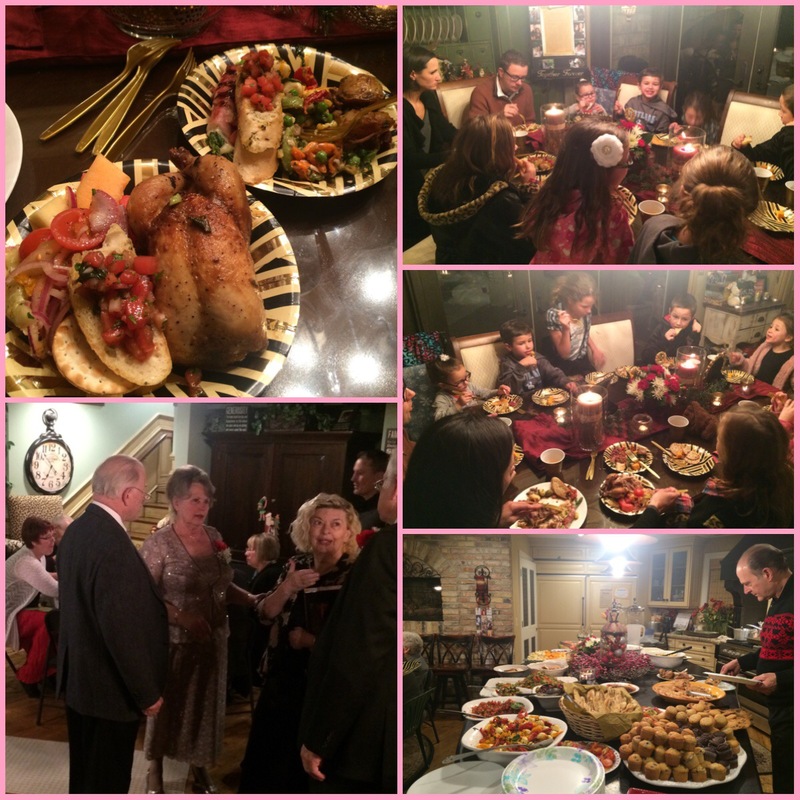 We were able to see many family members and eat extremely good food! Wednesday Dec 30th: I didn’t run today. 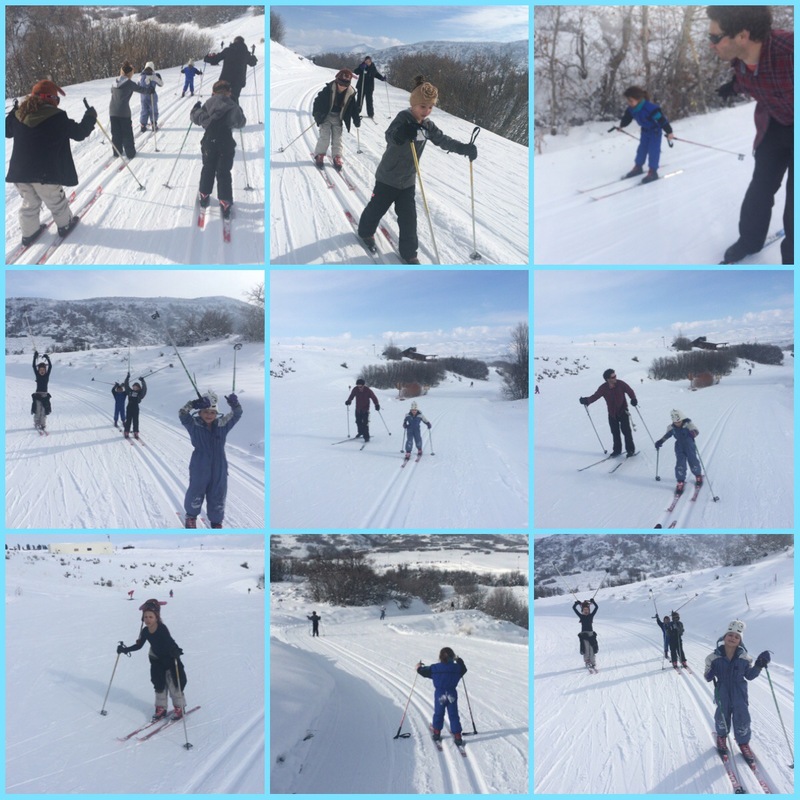 😉 We took the girls cross country skiing so I figured I would get a good workout in with that… It was the girls 1st time cross country skiing (we went up with the Ritchie’s and their group). 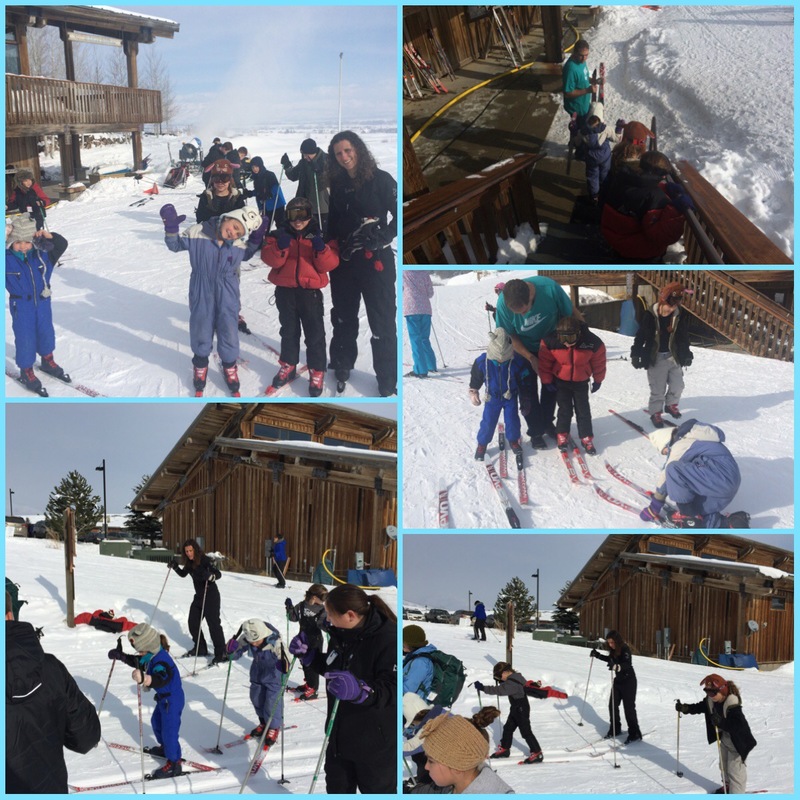 It was only $6.50 for adults and all our kids were $4.50 a piece… That included rentals and everything! 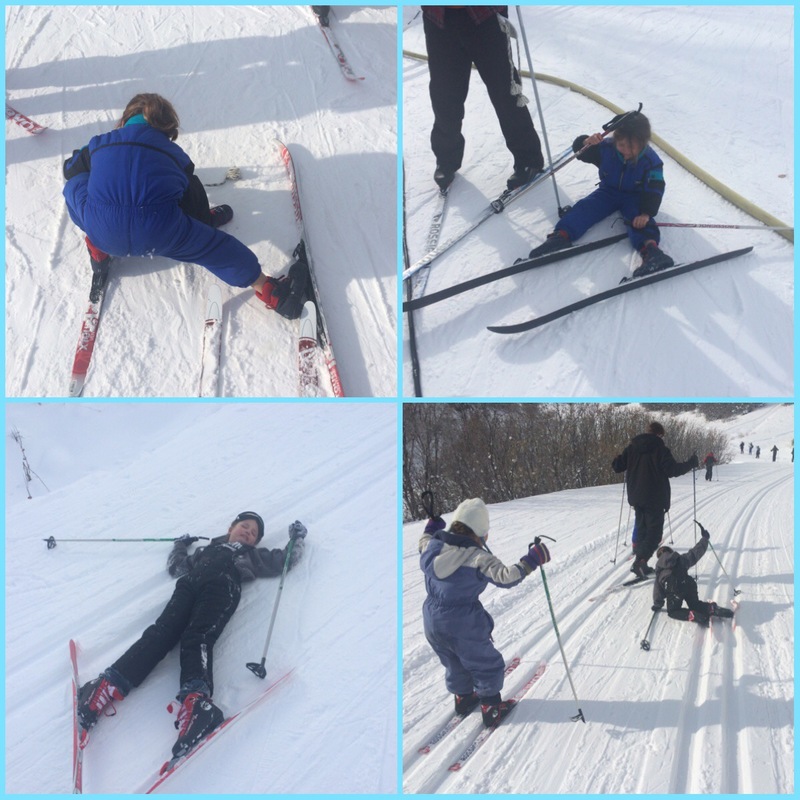 There were lots of falling, frustrations and tears at the beginning (mainly from our youngest but she is also the most determined to be able to do things right :/). I was sad we had to leave but I do want to go again soon with the girls! Corom had to go back to work and I went to a neighbors house to help them move. Then the girls had a movie night. Thursday Dec 31st: New Year’s Eve We spent the day cleaning. 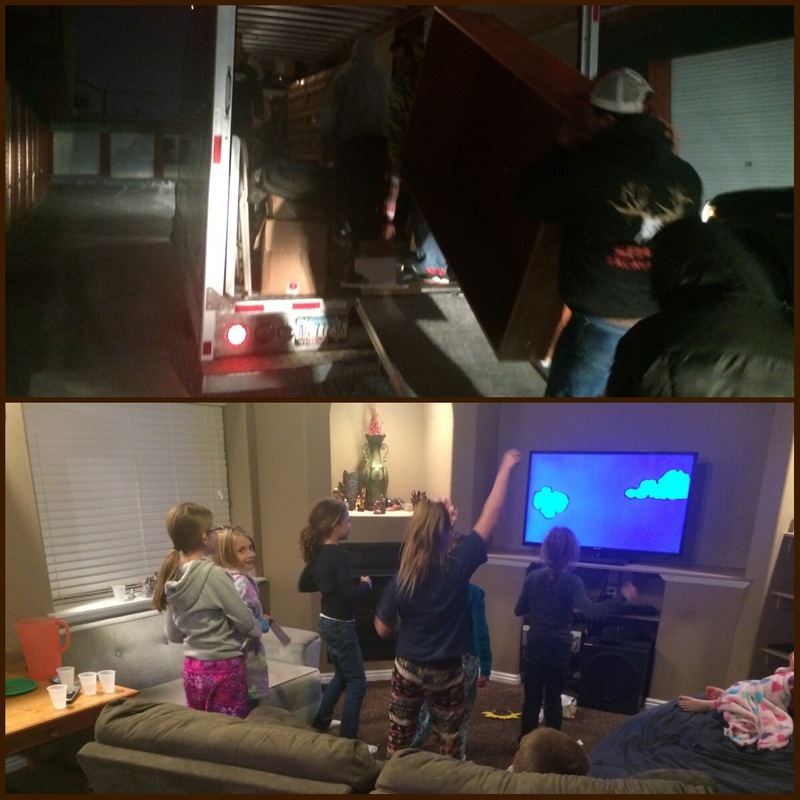 The girls had to clean their rooms before they did anything today… Well they started at 8:30 a.m. I had them take a break at noon for lunch. Nothing has been done; well lots of goofing off! I went for a good 6 mile run around 1. I get back and their room hasn’t really been touched; still lots of goofing off and playing together in there. Finally an hour before dinner, after many lectures and being talked to they finally cleaned it up. It only took them about an hour to clean. Oh well… Corom and I got a lot done with them being in their room and not making a mess around the house. We had 5 or 6 families over for the evening. We played lots of games, visited and smacked on yummy food. We did change the clocks around our house 2 hours ahead just because all of us hanging out have younger kids. 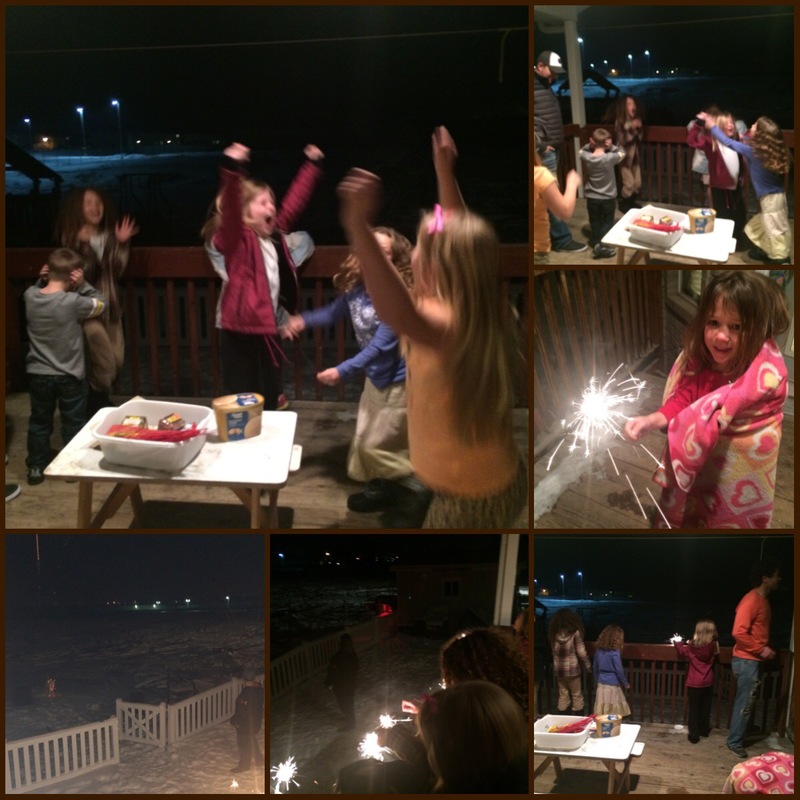 The kids didn’t know and we turned on New York’s ball drop. It was perfect! The kids celebrated at 10 our time and then shortly after everyone started to go home. 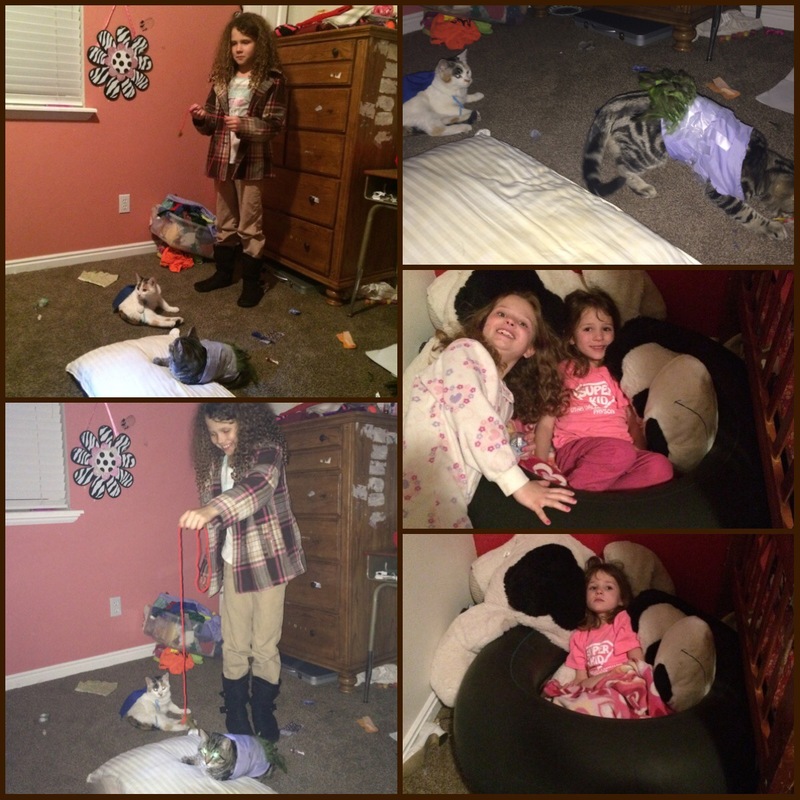 The girls did put on a cat fashion show before they went to bed… And by 10:45… They were asleep. 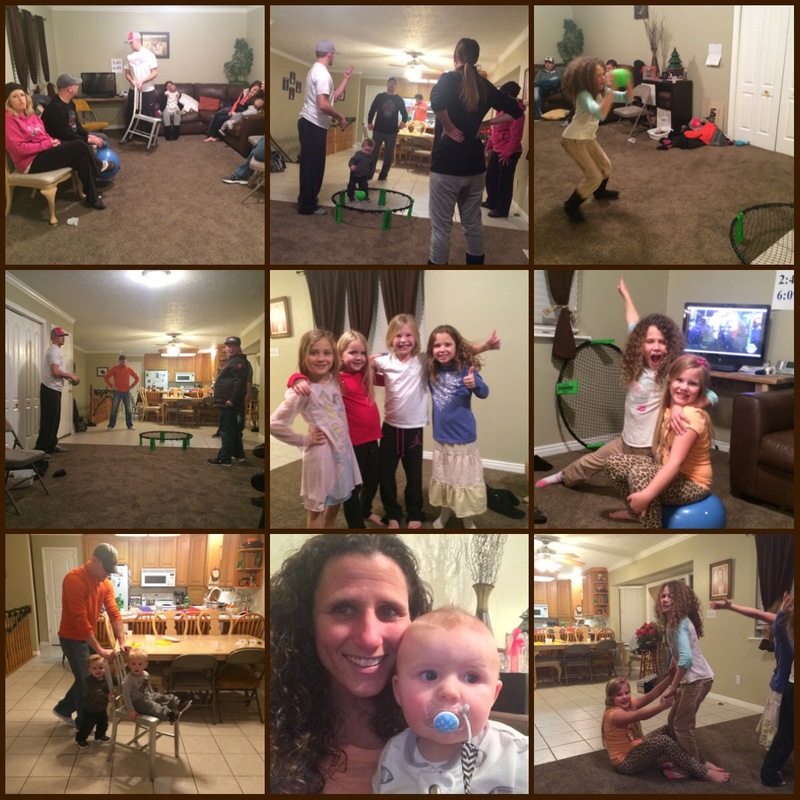 It was a great New Years Eve! Fun times. 2015 had many ups and downs but I am grateful for all the things I have and for the people in my life (old and new)! Now time to set new goals and to start the New Year! 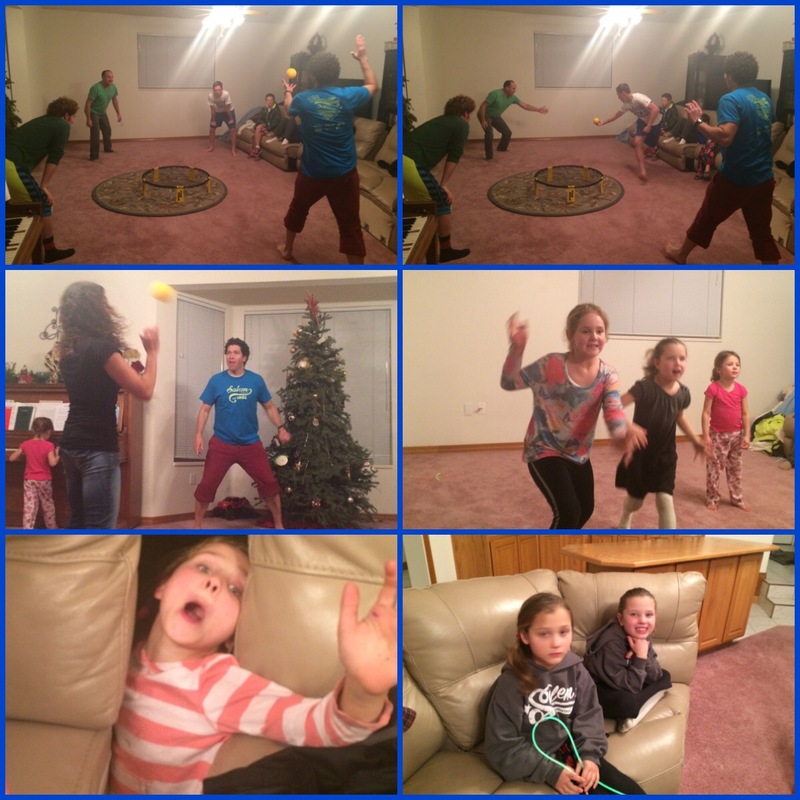 « Polar Plunge Fail W/ Cuts & Bruises; Stitches & Fun… Starting Off The New Year Great!